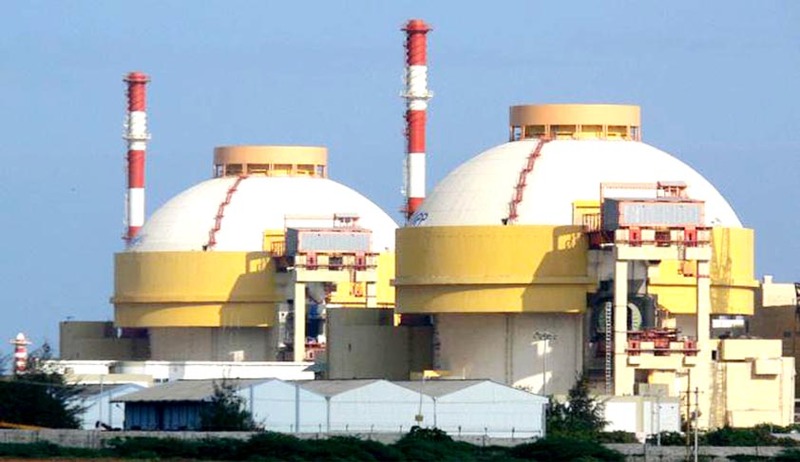 The Supreme Court has issued notice to Centre and Tamil Nadu government on an appeal filed by an environmental activist against the National Green Tribunal’s order dismissing his plea which has challenged the clearance given to four units under the Kudankulam Nuclear Power Project. a bench comprising Justice Madan Lokur and Justice Deepak Gupta sought their response. The appeal filed on behalf of G. Sundarrajan (nuclear activist) of Poovulagin Nanbargal against the CRZ clearance granted to Units 3, 4, 5 and 6 of the Kudankulam Nuclear Power Project. The main ground of the appeal is that the mandatory Environment Impact Assessment (EIA) for the said units has been done by an unaccredited agency Engineers India Ltd and there is a non application of mind in the granting of the CRZ clearance wherein various environmental issues have not even been dealt with. Petitioner’s advocate Prashant Bhushan argued that the Supreme Court’s 2013 judgment was only on Units 1 & 2 and that in that matter CRZ clearance given to units 3 to 6 was not under challenge and needs to be scrutinized afresh. On,November 29 last year, the NGT had dismissed the case stating that the Supreme Court in its earlier judgment [(2013) 6 SCC 620] has already dealt with units 3 to 6 of Kudankulam project. In the petition, questions were raised whether a CRZ clearance based on the Environment Impact Assessment made by a non-accredited EIA Consultant is valid in law? Whether the National Green Tribunal, southern zone in Chennai is right in refusing to exercise its jurisdiction and decide the validity of the CRZ clearance granted on July 25,2012. Read the Appeal Memorandum here.